You must have heard about what is happening in Gaza. As with any conflict, the ones that suffer the most are the inoocent especially children and women. I’m sure at some point you wished you could do something to help. 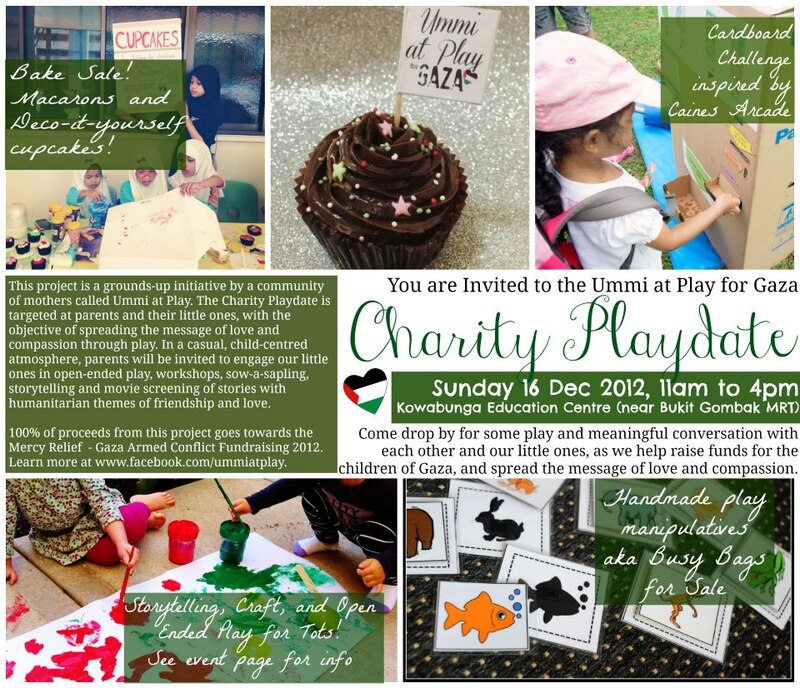 Here at Ummi @ Play (U@P), we are organizing a fund-raising activity (100% of the proceeds goes to Mercy Relief to help those suffering in Gaza) on the 16 December 2012 at Kowabunga Education Center – Block 361 361 Bukit Batok Street 31, Singapore 650361. There will be lots of PLAY! Booths for your little ones! 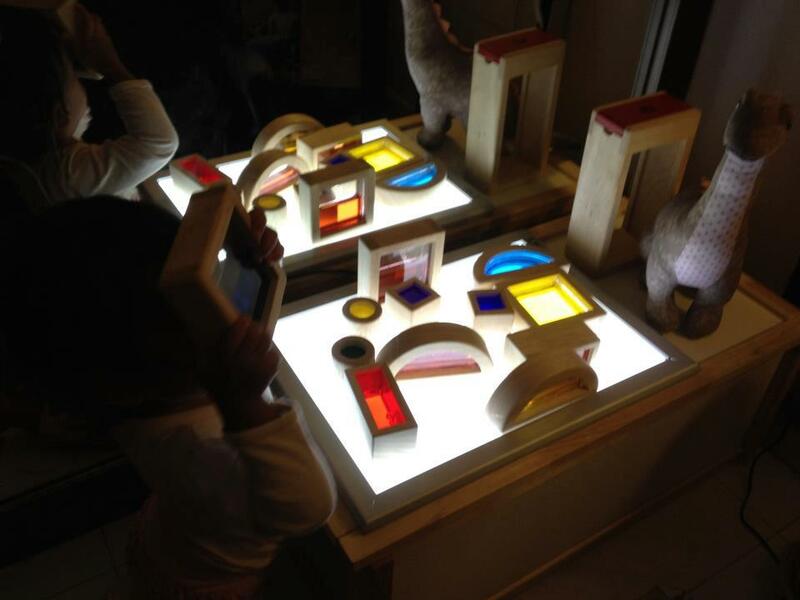 One of them is a Reggio inspired light play room with all kinds of manipulatives to evoke all senses! There will also be a workshop organized by one of the mommies from U@P.
There is also a cupcake booth baked by donated ingredients, an effort by moms and their children. In fact, there are SO MUCH more!!! Not able to make it on time because of back-toback weddings this weekend? Fret not! Get these busy bags for your loved ones at only $55. It contains contain FIVE unique Busy Bags and ONE Shadow Play wand, all handmade by Ummi at Play mothers (with the help of daddies, children and friends). 1. Decide how many Gift Packs you need, for yourself or as thoughtful gift for another family with young children! 2. Transfer payment of $55 x (quantity of Gift Packs) to POSB Savings- 007357095. Please note the date and transaction reference no. 4. A confirmation email will be sent to you with the estimated delivery date. 5. All the Charity Busy Bags will be posted via Singpost AM Mail (letterbox delivery). If you are purchasing multiple sets and require them to be delivered to different addresses, please fill in separate forms for each address and indicate the name of addressee in the form. 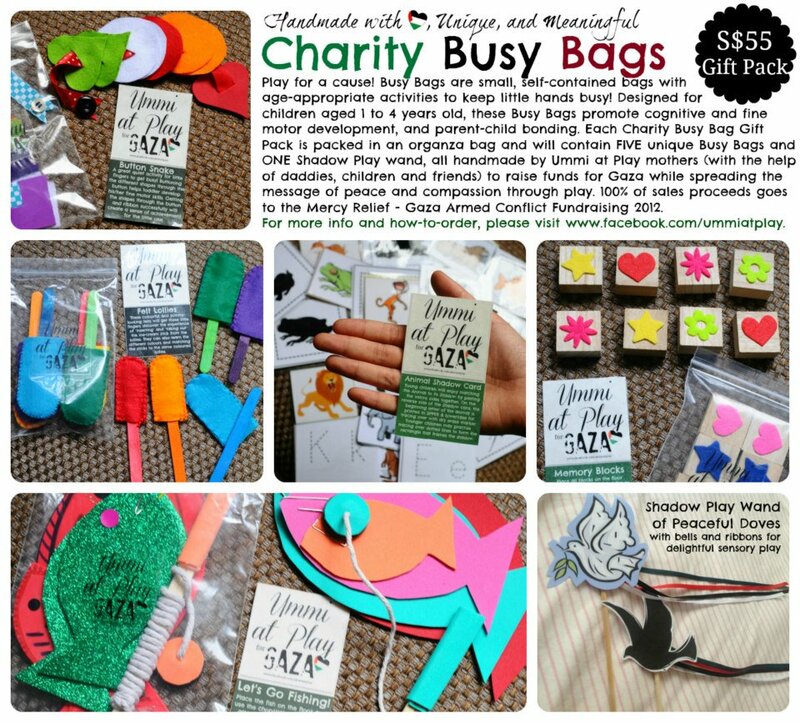 Only limited quantities of the Charity Busy Bags are available, so please place your orders quickly to avoid disappointment. 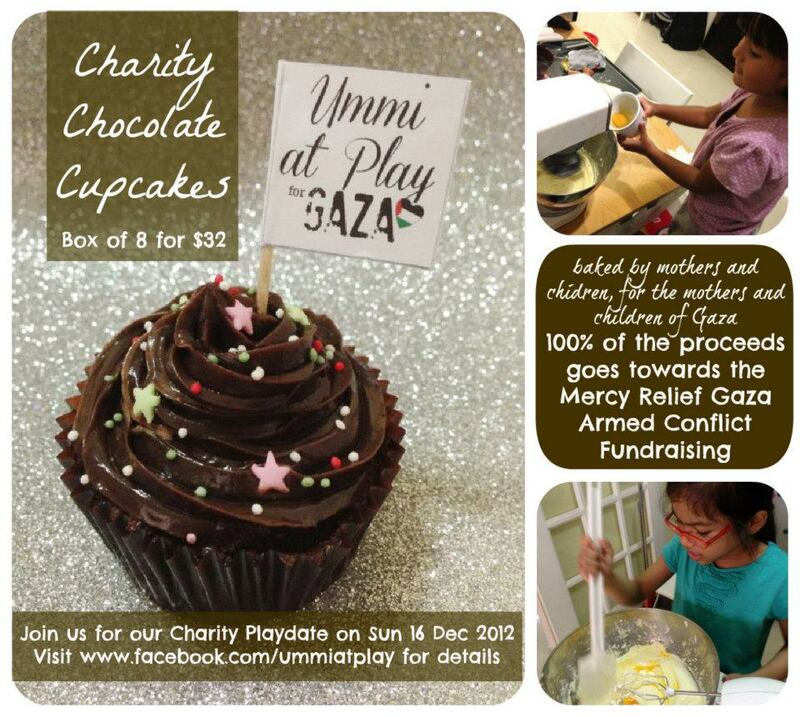 If still available, these Charity Busy Bags will also be on sale at our Charity Playdate on Sunday 16 Dec 2012. Please help us spread the word and we hope to see you then too! 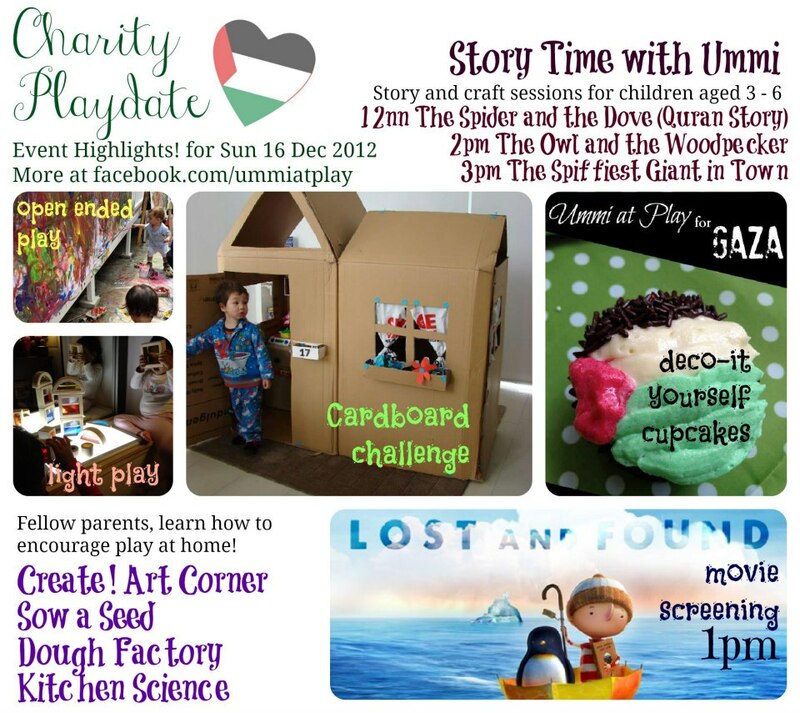 *Photo credits goes to Ummi at Play Facebook Page.